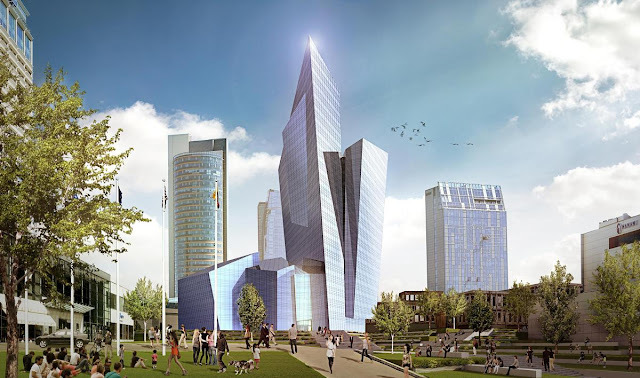 Daniel Libeskind wins competition for mixed-use glass tower in Lithuania Archi-new - Free Dwg file Blocks Cad autocad architecture. Archi-new 3D Dwg - Free Dwg file Blocks Cad autocad architecture. Studio Libeskind have won an international architectural competition for a mixed-use complex to be built in the business district of Vilnius, Lithuania. The firm swayed the judges with their vision for a 20,000sq m (215,000sq ft) complex formed of an 18-storey tower atop a six-storey podium – with the two linked by a luminous glass galeria. The bold, sculptural design of the building – called The Downtown Tower-k18B – is designed to reflect the light, sky and surroundings with a play of transparent and opaque surfaces. The ground floor will host public facilities including a restaurant, bar and retail zone, as well as an upper-scale hotel. The upper floors will be used as office space. 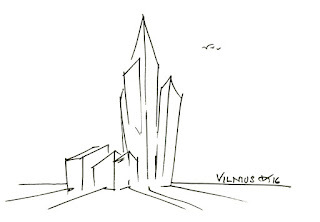 The competition was organised by the Vilnius Municipality, Lithuanian Union of Architects and Lords LB Asset Management, which is funding the build. Around €40m (US$44.5m, £33.4m) will be invested in the project. 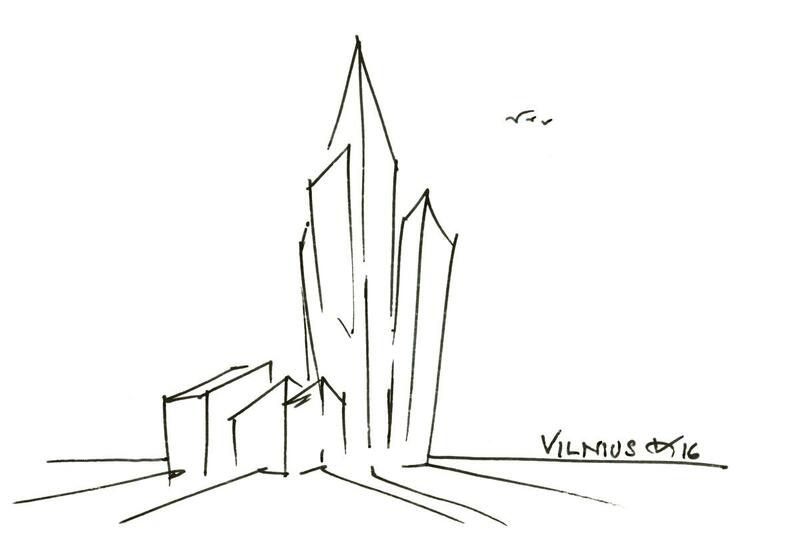 Studio Libeskind have found Lithuania a receptive destination for their designs. They are currently building the new Modern Art Centre of Vilnius and a sports and wellness centre called Vilnius Beacon.